Head To Tail Pet Spa is a full service Pet Grooming Salon. Our main focus is on providing all of our clients, both human and pet, with amazing customer service. We believe it is very important to maintain a sense of trust with all of our clientele. This confidence, in our quality of work and ability, is obtained through consistency and care with each individual client. We meet our clients needs by maintaining a transparent and open atmosphere. This is done to ensure that feelings of relaxation and trust are always seen as our shining quality. We believe that ‘Pets are People Too’, meaning that, dogs and cats are clients also, as well as their human counterparts. We care for each of our clients as if they were members of our own family; with the utmost care, respect, love, and professionalism. This is shown through our careful and diligent work, tenderness and consistency. We believe that a pet is part of the family and deserves to be pampered as such. We also, provide each of our clients with a safe, friendly and inviting atmosphere, where they feel welcomed and comfortable through the spa’s transparent environment. Owners are welcome to stay with their pets and view the facility, for as long as needed, to ensure they feel secure in leaving their pet family members with us, to be pampered. Our trained and qualified staff is here to provide you with the best service and information regarding the care and well-being of your pets. We are committed to your satisfaction. We encourage you to view our groomer’s profiles and portfolios in the groomers section of the website. There you will find a short biography along with accompanying pictures for the work that we do, both cats and dogs. Our shop has top of the line equipment to help keep your pets safe, and prevent injury! Our kennel room is a large area with separate kennels of various sizes. We can have as many as 60 dogs coming in and out in a day, and we feel this is the safest way to ensure the safety of your pet. It can only take seconds in a “free roam” facility for a negative interaction to occur between dogs and with our facility layout having the kennel room in with the bathing and drying area. No animal is left unattended. If you have a dog that cannot handle a kennel, we are able to do an express groom for your pet at an extra charge and it must be booked as such. We are paperless. 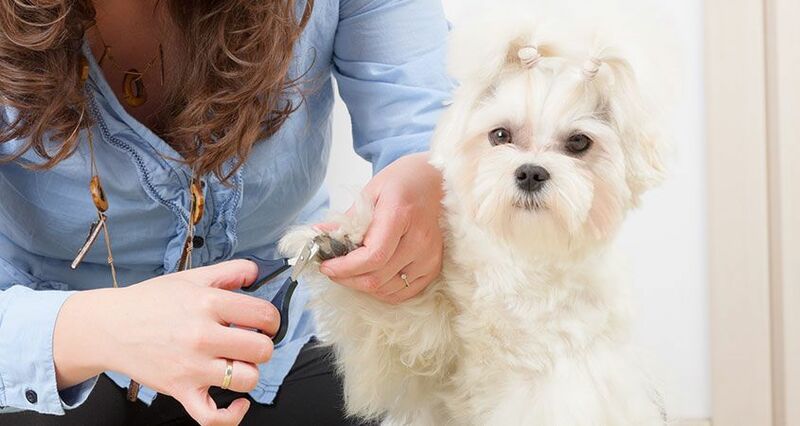 Each groomer is connected to our software system which allows the groomer to keep thorough notes and list the individual grooming techniques used on your dog. When you find the groomer you love, request them when you book and better yet, book your next appointment before you leave. We reduce water consumption by utilizing a locally designed bathing system to conserve water. 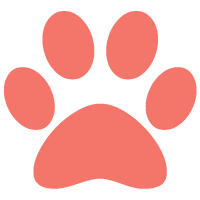 We are a skin and coat specialty shop and do our best to control everything we use on your pet including removing hard minerals from the city water and using specific products for your pets coat type.